When it comes to trees and landscaping on your property, are you looking for a professional services contractor? If so, call Bergman Nurseries for tree selection, planting, garden design, landscape maintenance, and more. We’re proud to offer years of experience in the industry with a comprehensive array of landscaping services in the Quincy, IL area. We’ve done work for homeowners, businesses, community associations, and property management companies. No job is too big or too small. Landscaping and trees can propel your outdoor space. Evergreens brighten the winter landscape, can create a windbreak, and provide a natural privacy fence. Trees create a special majesty by offering wonderful shade in the summer and fantastic color in the fall. By striking the right balance, Bergmans is sure to help you have at least one specimen per season that will add pizzazz to your landscaping. Any well-planned yard will contain at least one landscaped tree or section of shrubs. 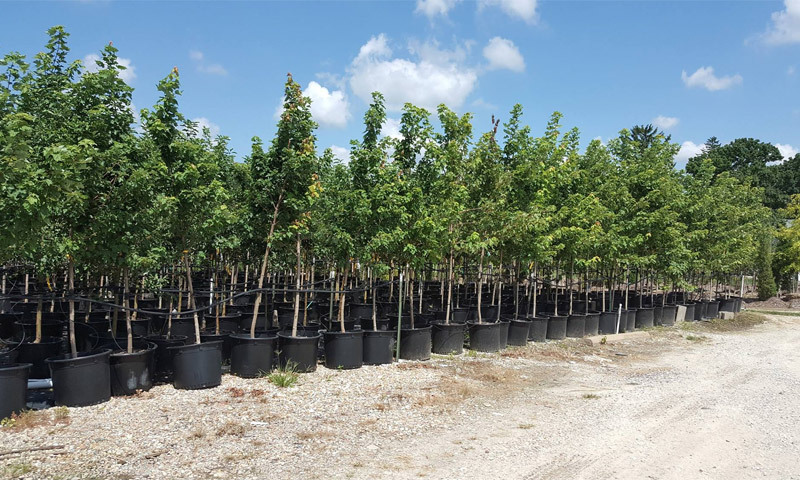 If you just need one plant for a bare spot or enough to fill your entire property, Bergman Nurseries’ experienced staff will help you select the right shade tree, ornamental tree, evergreen, or flowering shrub. 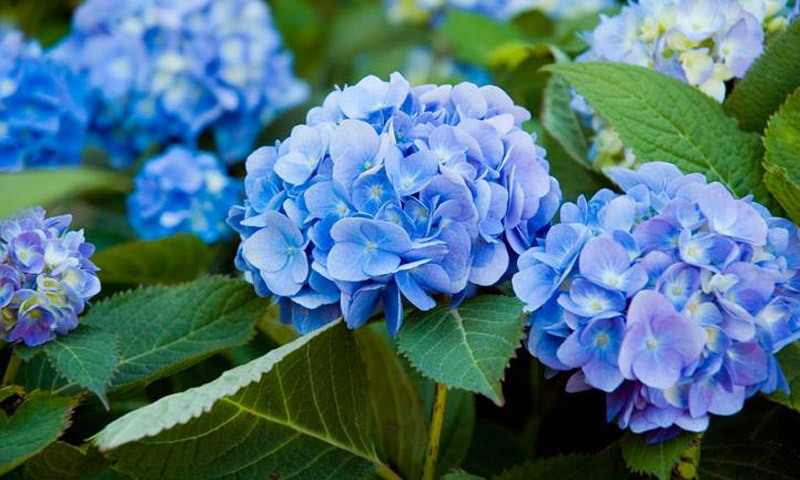 Come see the wide variety of sizes and incredible beauty of our trees and shrubs!